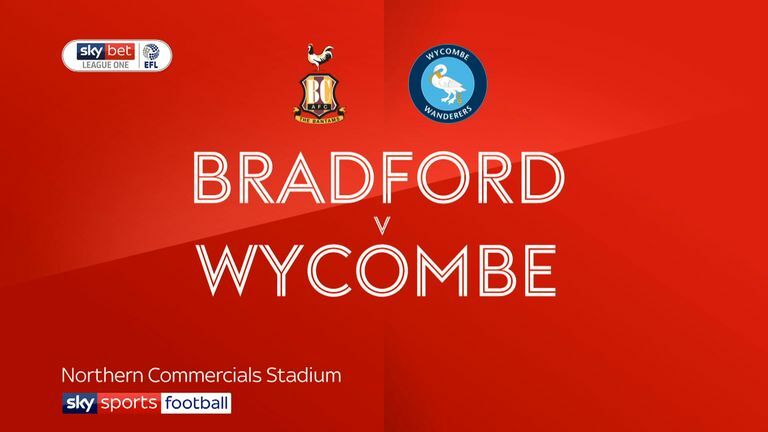 Wycombe secured their first win of the Sky Bet League One season as they claimed a 2-1 victory at Bradford. Sherwin Seedorf had the best early chance for Bradford, but his shot was tipped over by goalkeeper Ryan Allsop. 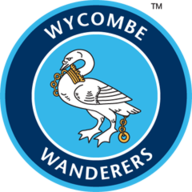 Wycombe responded and Michael Harriman was not too far away with a volleyed effort before Craig Mackail-Smith opened the scoring in the 26th minute. Joe Jacobson's looping corner evaded Richard O'Donnell and Mackail-Smith headed home at the far post and O'Donnell denied Randell Williams, while at the other end Ryan McGowan came close from a Jack Payne corner. The Chairboys doubled their advantage early in the second half when Bryn Morris tapped in a cross from Matt Bloomfield. Morris saw a long-range strike kept out by O'Donnell, while Bantams forward George Miller had a header saved by Allsop after good work by Payne. 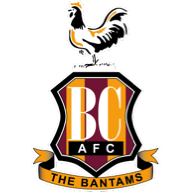 Luca Colville did pull a goal back for Bradford with 89 minutes on the clock, but they could not find an equaliser.